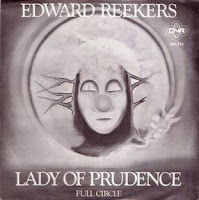 Apart from being in Kayak, Edward Reekers was always busy in the music scene. 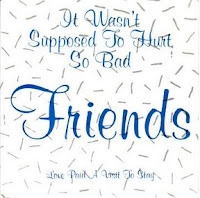 Singing on other people's records, doing songs and spoken word for (cartoon) movies and children's TV-shows, doing commercials and jingles, etc. 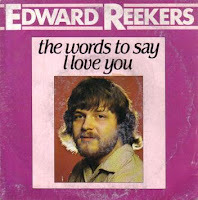 He also released quite a few solo singles, as well as two solo albums. 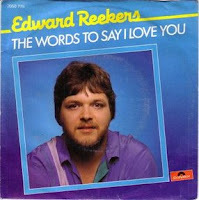 Here you find a couple of 7" solo singles from Edward. 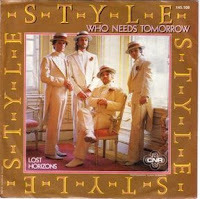 Sometimes under his own name, sometimes as a member of a project (in this case "Friends" and "Style"). 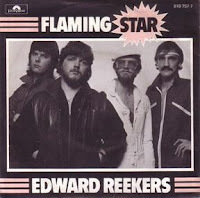 The single "Flaming Star" has Edward's name on it, but the picture also shows the members of the band he had with him at the time, called Concord. 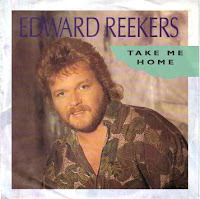 In 1984, Edward took part in the Dutch preliminary rounds of the Eurovision song contest. He played 2 songs: "Dief In The Nacht" (Thief In The Night) and "Doe Wat Je Voelt" (Do What You Feel). They ended at 6th and 7th place. 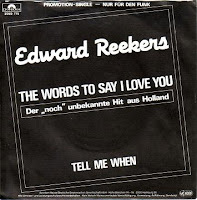 I am still not sure if these songs were ever released as a single, but you can see and hear Edward's 1984 performances on YouTube. The big winner that year was female singer Maribelle. Her song "Ik Hou Van Jou" (I Love You), won the contest, and "Maar Vanavond" (But Tonight) was the runner-up. 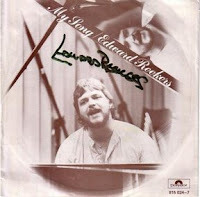 The latter was composed by Edward. 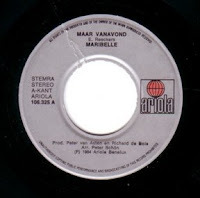 Maribelle represented Holland at the Eurovision Song Contest in Luxembourg with "Ik Hou Van Jou". She reached the 13th position.